South Korea’s parliament has voted to impeach president Park Guen-hye over a corruption scandal, immediately suspending her powers. 234 out of the national assembly’s 300 lawmakers supported impeachment. 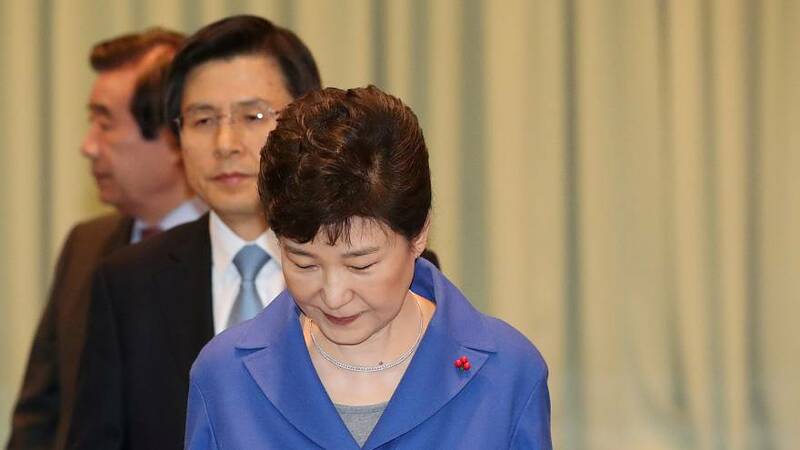 The vote, which effectively ends Park’s presidency a year early, will see her authority pass to the Prime Minister Hwang Kyo-ahn. The president’s fate now lies with South Korea’s Constitutional Court. It has to decide whether to uphold the vote, a process which could take up to 180 days. Park became embroiled in scandal due to her relationship with a close friend, Choi Soon-sil, who is accused of using her influence to pressure big business into making large donations. The parliamentary vote also means she becomes the country’s first democratically elected leader to be forced from office in disgrace and follows weeks of mass protests in South Korea calling for her to step down.